Start taking classes at RockBox Fitness and other studios! Your future is promising because of their past. Their workouts are built upon years of boxing experience and the proven results that their workouts provide. They hit, kick, bob, weave, lift, push, jump and squat to keep your body improving. And, they do it to high-energy tunes pumped through a kickin’ audio system to keep your mood in-it-to-win-it. This workout is for everyone at every level. They don’t pit you against one another and they don’t judge. This workout is all about you. Your workout, your way. Your input, your results. 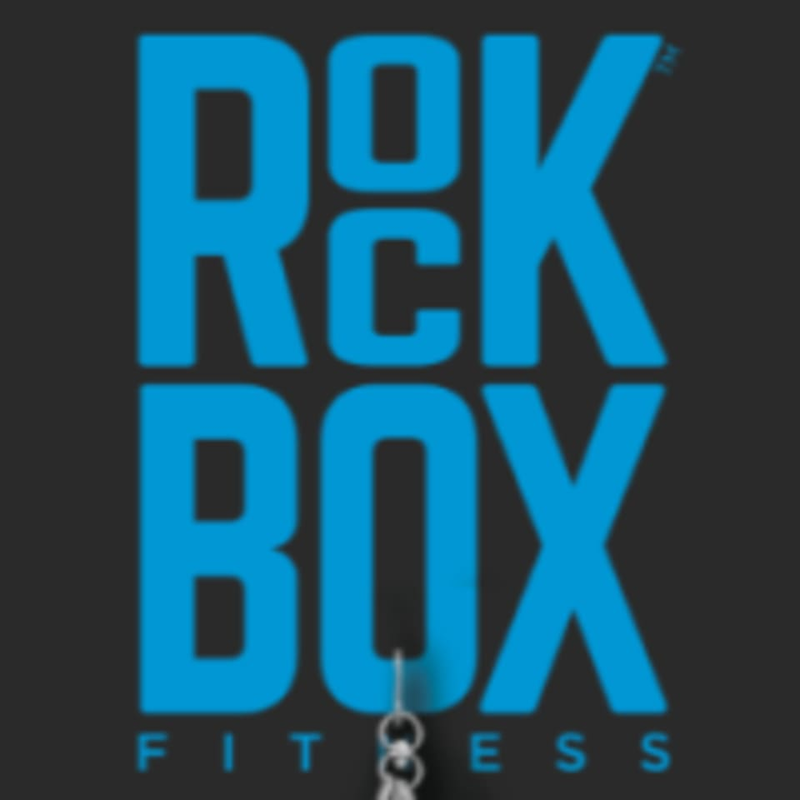 RockBox Fitness - Mooresville can be located at 287 Williamson Road, Suite E-2, Mooresville. First time, and loved it!! !